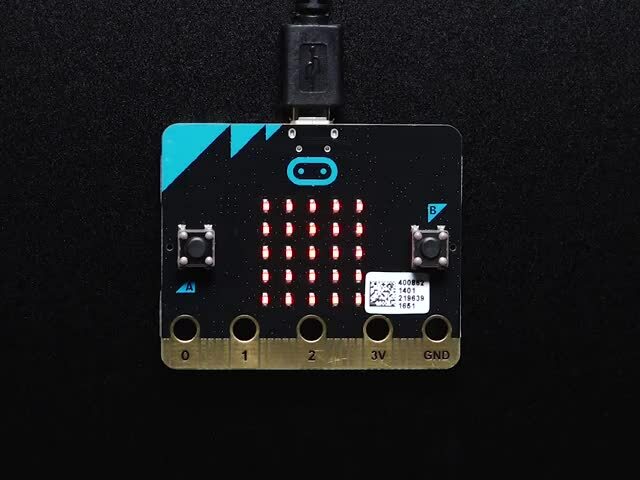 Adafruit Holiday Gift Guide 2017 – All Things micro:bit « Adafruit Industries – Makers, hackers, artists, designers and engineers! For our final installment of 2017 development board Gift Guides we’re profiling the BBC micro:bit! 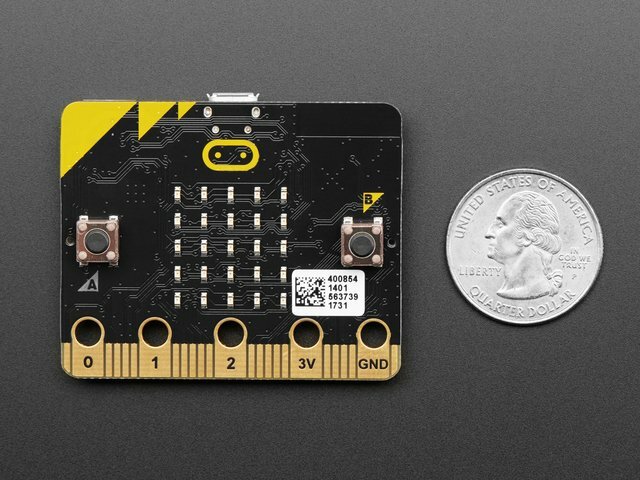 It’s impossible to not get excited by – and slightly adore – the size and capabilities of the micro:bit. It packs a lot of really useful features into a really interesting form factor. And it really is a wonderful learning tool. We recommend Lesson #0 for simply becoming familiar with this novel board, and when you’re ready for something a bit more challenging check out our Puppet “Text Message” System project. Also be sure to check out our micro:bit category on the blog for all our :bit-related news in one spot!